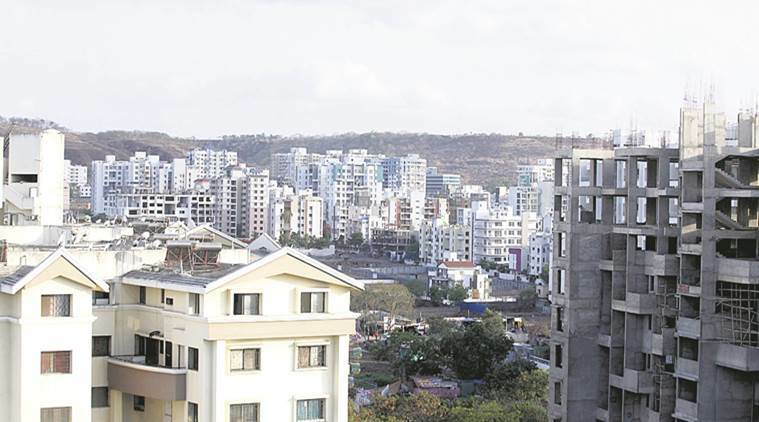 Indian Express reports state election officials cooperative bodies and self-help groups in Mumbai will offer prizes to cooperative housing societies that register hundred percent voter turnout. One such cash prize could fetch Rs 1 lakh. As per the directive issued in 2012, housing society functionaries including secretaries and chairpersons will be booth-level volunteers responsible for ensuring voter turnout. Cooperative officials are quoted saying societies performing well during the elections get points that will make them eligible for state awards.